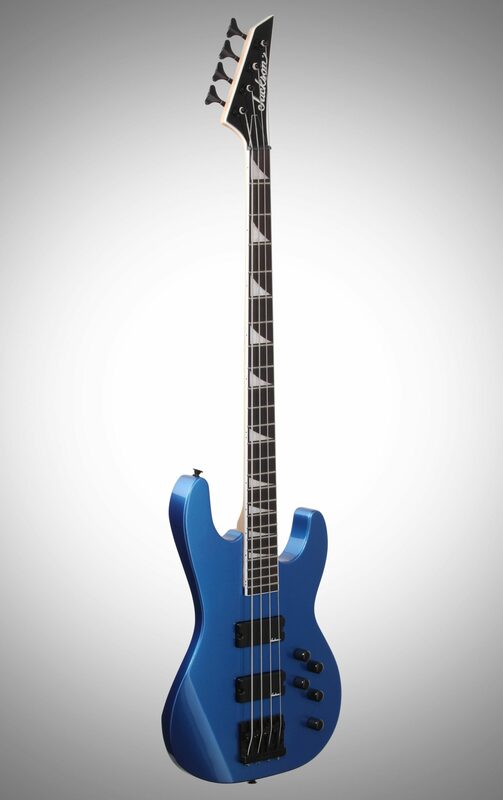 The Jackson JS2 Concert Electric Bass models rock seismic sound, style and affordability. 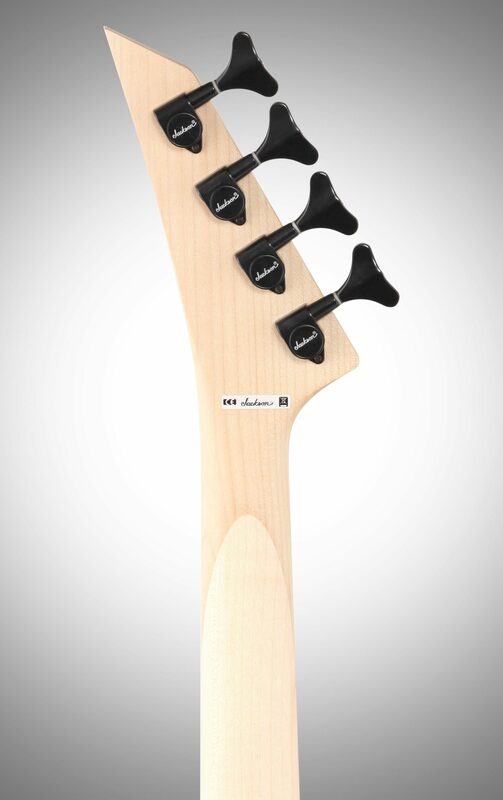 The 34"-scale, four-string Concert Bass JS2 features a lightweight resonant poplar body, bolt-on maple neck with graphite reinforcement and scarf joint, and a 12"-16" compound radius rosewood fingerboard with 24 jumbo frets and pearloid sharkfin inlays. 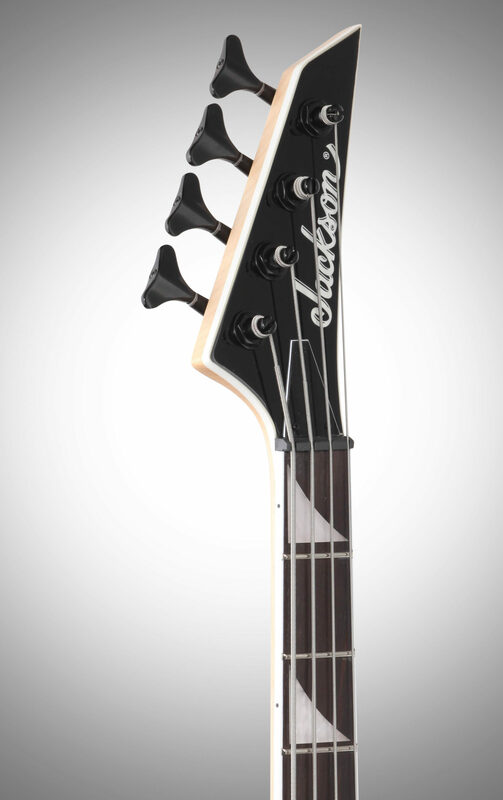 Jackson dual high-output humbucking bass pickups create a monstrous low-end growl, while a Jackson high mass bridge provides rock-solid stability, improved sustain and bolder tone. 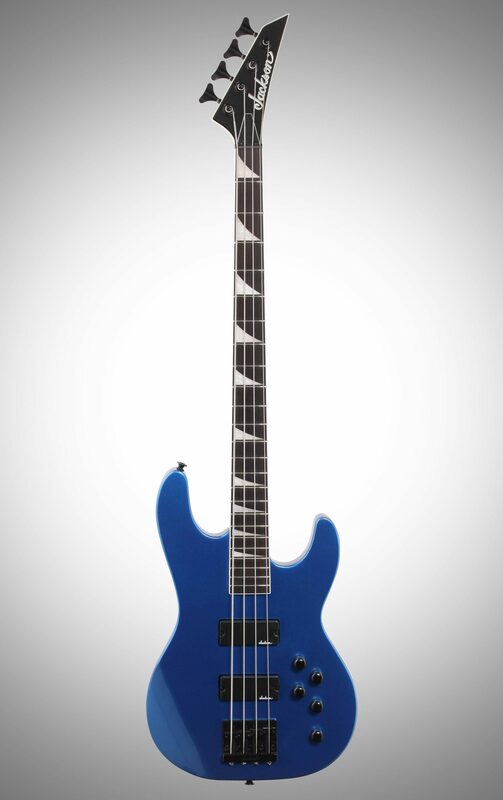 Overall: I received this bass and i have to say this it's one of the best I've owned. It's so easy to play on. Comfortable. 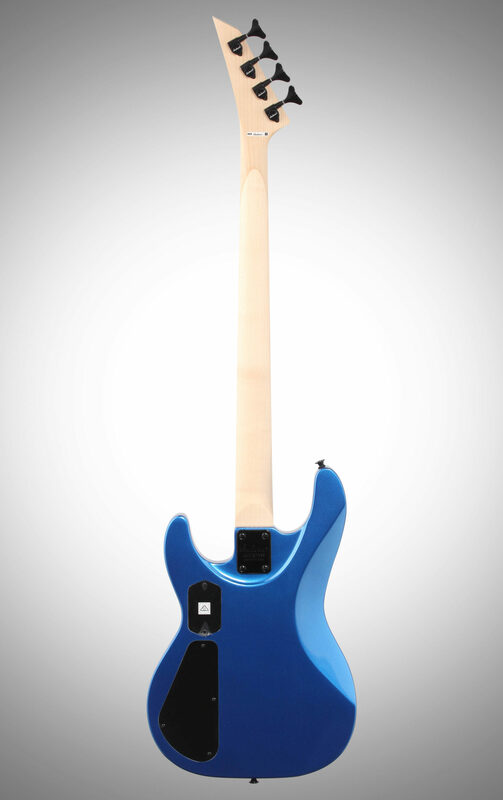 Has a really nice sound and can go a deep growl as well. And it's light weight and easy to handle. 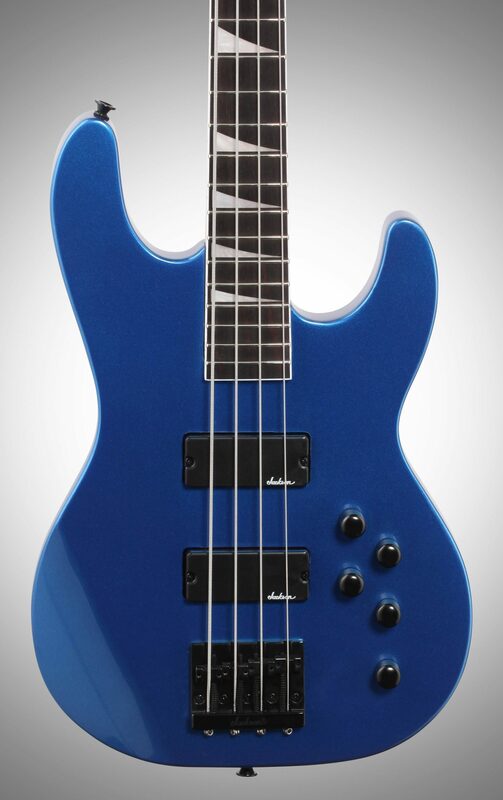 Very nice bass. You won't be disappointed if you order one. 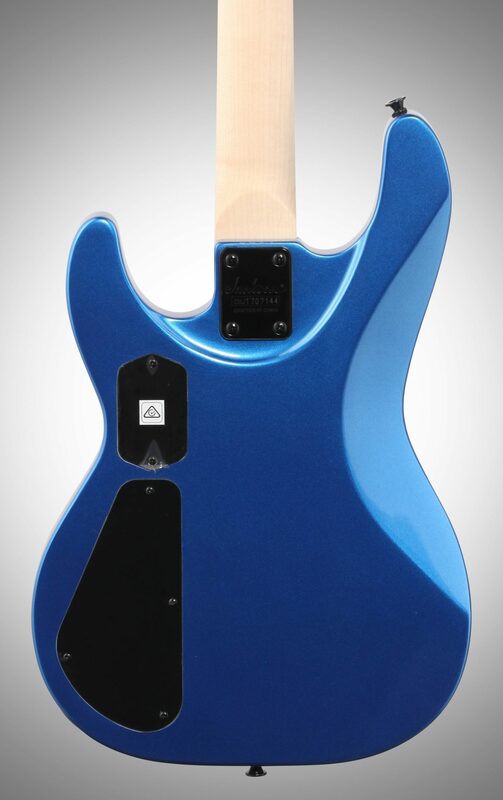 I have the blue one. Nice nice nice .